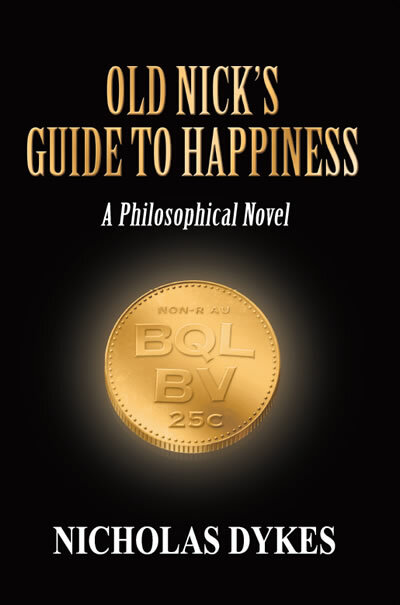 Very much in the vein of Atlas Shrugged, Nicholas Dykes has written a novel which combines riveting storytelling with the integrated exposition of a complete, and very detailed philosophical system. I highly recommend it to any person who enjoys literature in support of liberty and individual rights. Click on the image to the left to read the full review. 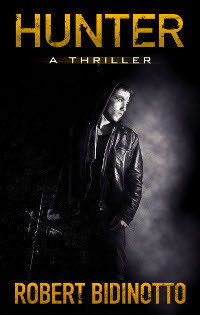 Robert Bidinotto's first novel is well crafted, engaging, and a thought provoking piece of fiction which I can recommend to anyone who enjoys the suspense and thriller genre. Click on the image to the left to read the full review. After having apprenticed with Frank Lloyd Wright during 1951-1952, Milton Stricker moved to the Seattle, WA area, where he executed his architectural craft for over fifty years. Arriving in the Pacific Northwest in 1988, I met Milton and we soon became good friends, sharing a similar aesthetic affinity. Milton was a delineator and artist of the highest order, and throughout his career was uncompromising in his dedication to the principles of Organic Architecture. During the final years of his life he worked to articulate his unique approach to design as a process of abstraction from nature. 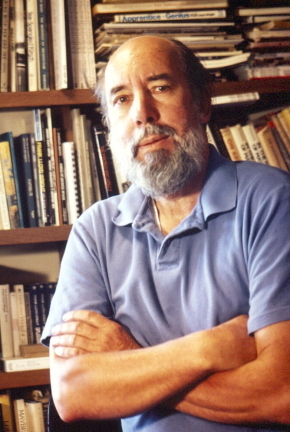 Click on either picture to be taken to Milton's website, where you can see some of his many buildings, graphic designs and painting, as well as read his book, Design Through Abstraction: The Wright Source to Art and Architecture.